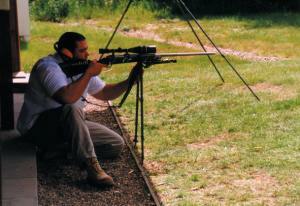 Prone (lying down) single shot precision shooting at targets using a 7.62mm fullbore rifle over a distance of 900 yards – over half a mile! 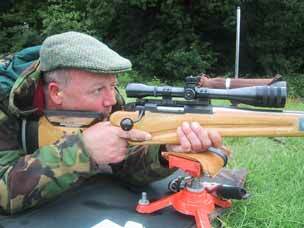 The 7.62mm Match Rifle with telescopic sights can be shot at 1000 yards on Stickledown range. 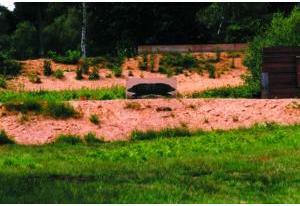 These pistols which originated in the American Civil War fire .45″ calibre balls over a distance of 15-20 yards. 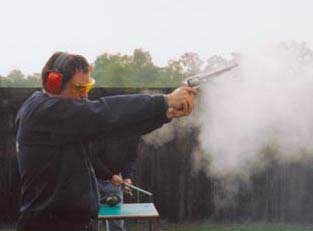 This heritage type of pistol shooting is still allowed under Home Office rules and is a unique experience. 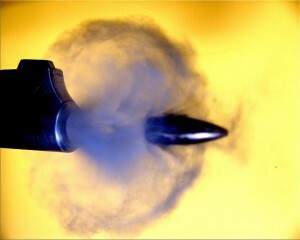 When fired they produce a lot of smoke and a very loud bang! 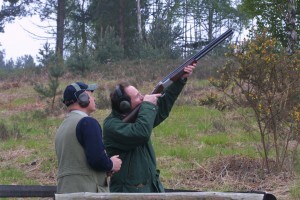 The shooter fires at either a running boar at a distance of 50m or a deer shaped target or at a distance of 100m which move across a 23m gap, using either a small-bore or full-bore rifle. 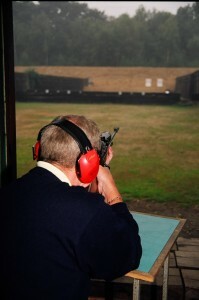 Using a Ruger 10/22 self-loading rifle firing .22″ small-bore rounds at a distance of 25m shooting at static, turning or advancing targets. 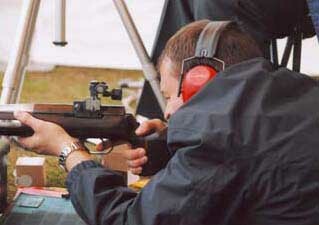 Quick fire accuracy is required. Shotgun shooting can be experienced at different venues in the country but Bisley has the layouts that were used for the 2002 Commonwealth Games and for practice for the 2012 Games in Scotland. 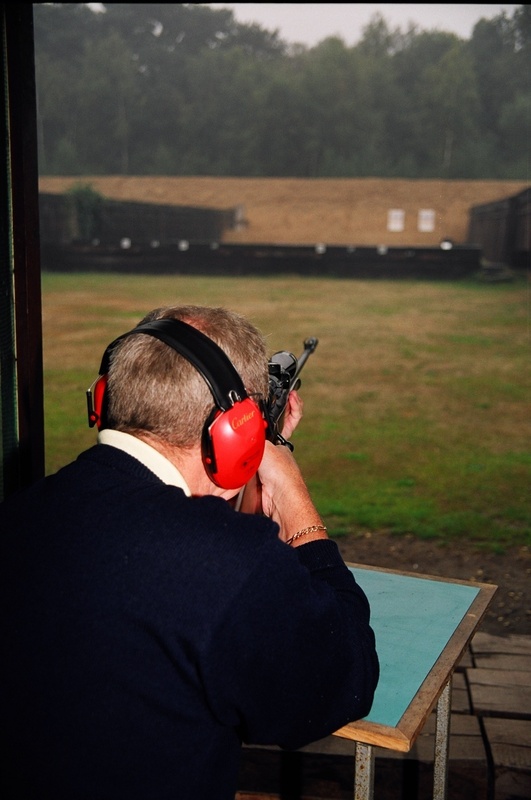 It is a requirement of The Home Office Regulations for Handling Firearms, that names are provided for all those attending by 7 days before shooting.